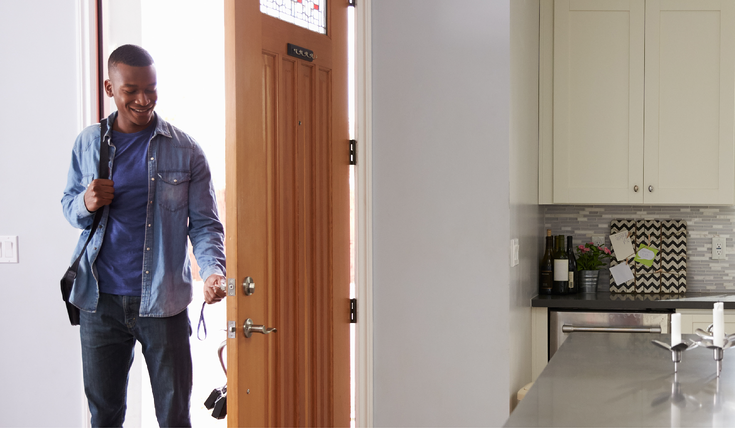 It’s easy to overlook this important and necessary step in the condo-buying process, but it’s a built-in safeguard that protects you from trouble down the road. With condos, the overall fiscal and physical health of the ENTIRE development matters, not just the borrower’s creditworthiness. 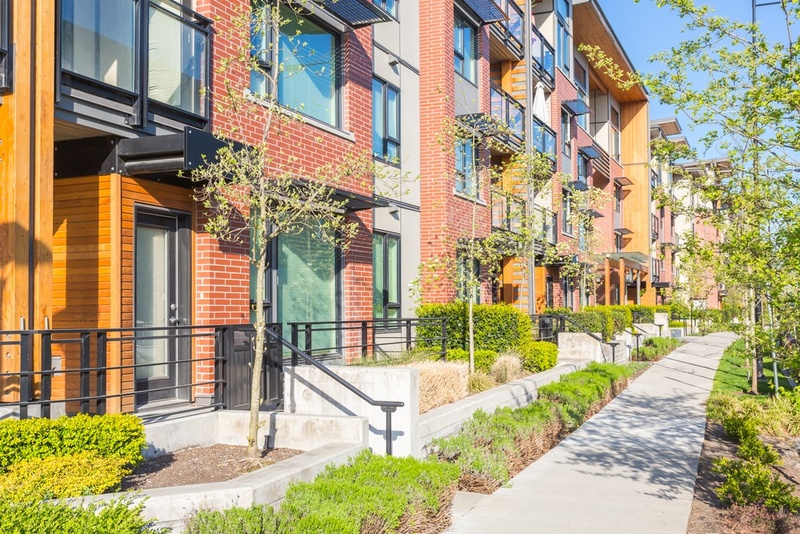 A condo association that has financial problems or doesn’t properly maintain the common property is not considered a good risk by your lender, and it’s these type of issues that can put a serious kink in your loan approval. VA Loan: Just as with a traditional home loan purchase, veterans and active duty personnel who opt to purchase a condo with a VA loan are offered a less vigorous application process and more lenient credit requirements. A significant benefit of utilizing the VA loan, which is guaranteed by the Department of Veterans Affairs, is that borrowers who qualify can purchase VA-approved condos with no down payments and lower monthly payments. Just enter your prospective condo information into the US Department of Veterans Affairs database of VA Approved Condominiums or contact us here at Amerifirst to determine if your condo is approved. FHA Loan: An FHA loan is a loan that is insured by the Federal Housing Administration. FHA loans are popular because you can obtain the loan with a lower credit score and a 3.5% down payment. Interest rates are typically lower and your down payment can be a gift from a family member or friend. As with the VA website, you can search for FHA approved condos on the FHA website. A condo may have amenities that better fit your lifestyle and your budget, but it’s not for everyone. By doing your homework, you’ll know what you’re getting, and that can include flexible living, time by the pool and pride of home ownership. Wondering what else you need to know when buying a condo? Download our Condo Buyer’s Guide. When you’re ready, we can help you with the process. Wondering how much condo you can afford? We can help with that too. Contact us at a branch near you.